Great work as ever from director Derek Mogford and DoP Clive Norman at Banana Park and set/propmakers Jamie and Jason at Alchemy. Post production was at Smoke & Mirrors London with Tim Davies in Flame and producer Andy Salem. The animation was produced by Sara Mullock at Mackinnon & Saunders. 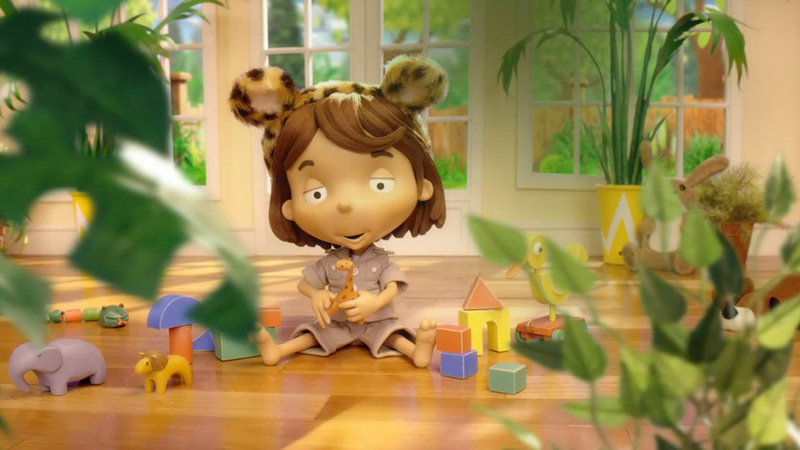 The spot was created by Slate Donaldson, and produced by Lauren Schneidmuller at Publicis New York.